Paddle your canoe or fish in your own backyard! 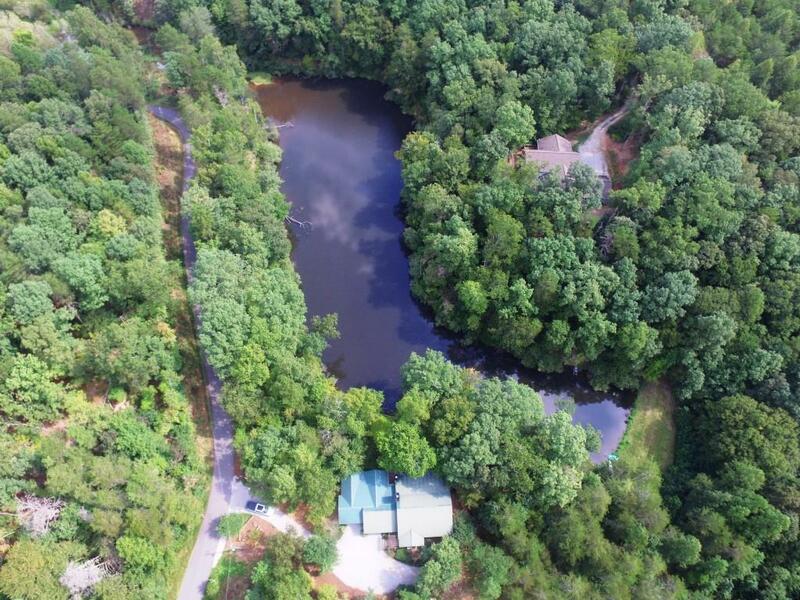 This 3 bedroom 3 bath home sits on a large pond that is shared with one neighbor. 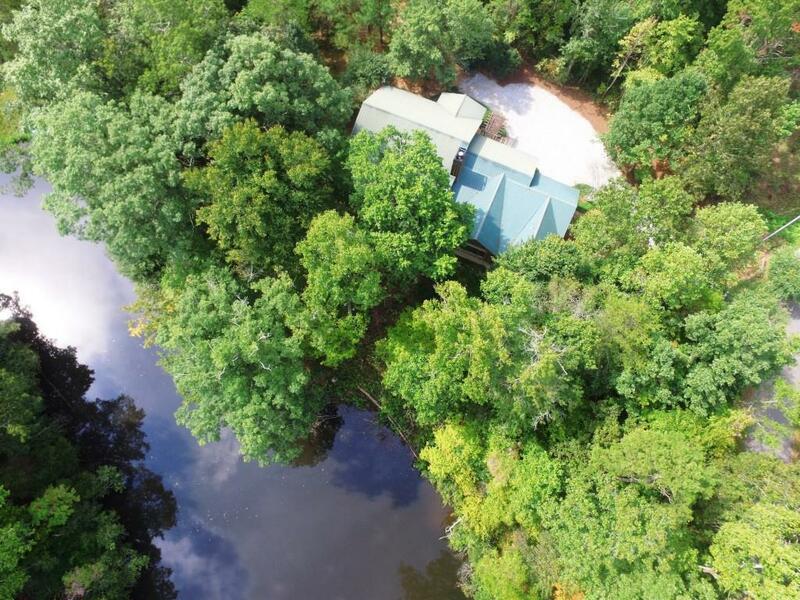 The home has two master suites, water views from most of the rooms. 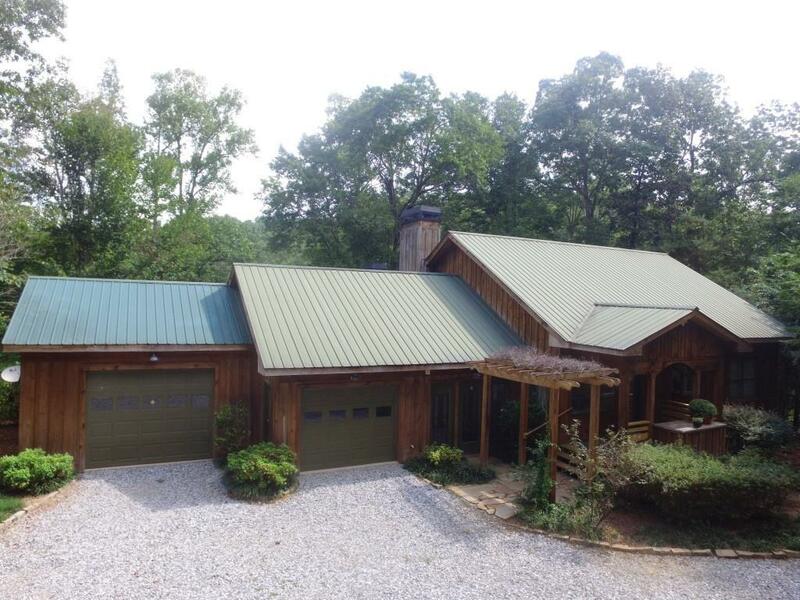 You get two fireplaces one indoors and the other one is outdoors on a covered porch overlooking the pond. There is plenty of open deck space overlooking the water. It is an easy walk to the waters edge. If you are a nature lover this is the home for you! 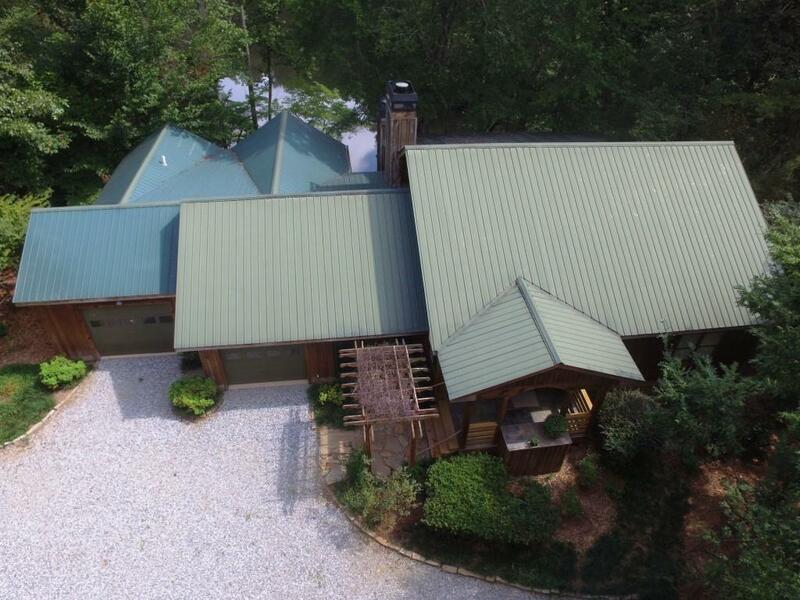 Listing provided courtesy of Chestatee Real Estate Llc.